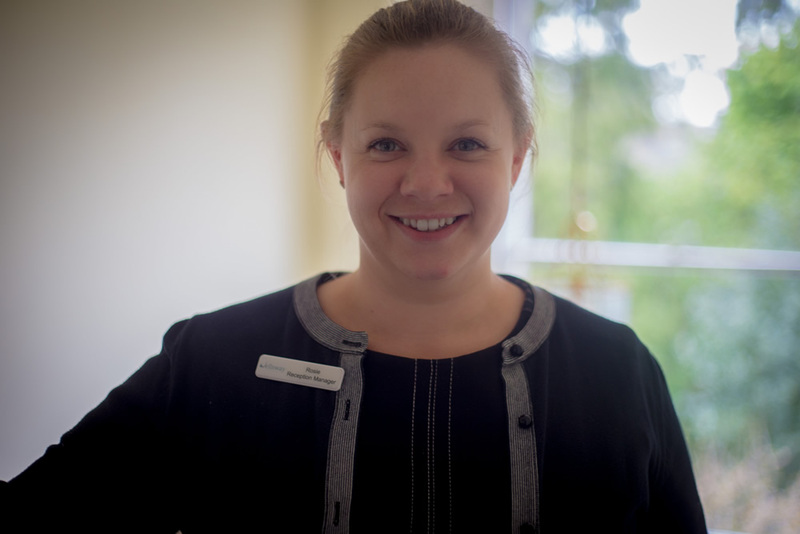 Rosie started working at Wellsway in December 2003. She is a dedicated member of the team and since starting she has gained several qualifications to ensure she provides the best patient care. She has completed an Apprenticeship in Customer Service, and an NVQ Level 2 in Customer Service. In 2008 she gained a Level 3 BTEC Advanced Award in Dental Reception. Rosie has also gained a Technical Certificate in Business and Administration Level 3 and a qualification in Pearson EDI level 3 NVQ in Management (QCF). Most recently, Rosie has received her Level 3 Certificate in Principles of Leadership and Management from the Institute of Leadership and Management. Rosie is a Denplan Champion, and as such is available to help answer patients’ queries and complete Denplan registration forms.